After eliminating Borussia Dortmund in the round of 16 Red Bull Salzburg joined their sister club RB Leipzig by making it to the quarterfinals of the Europa League for the first time in the club’s history. 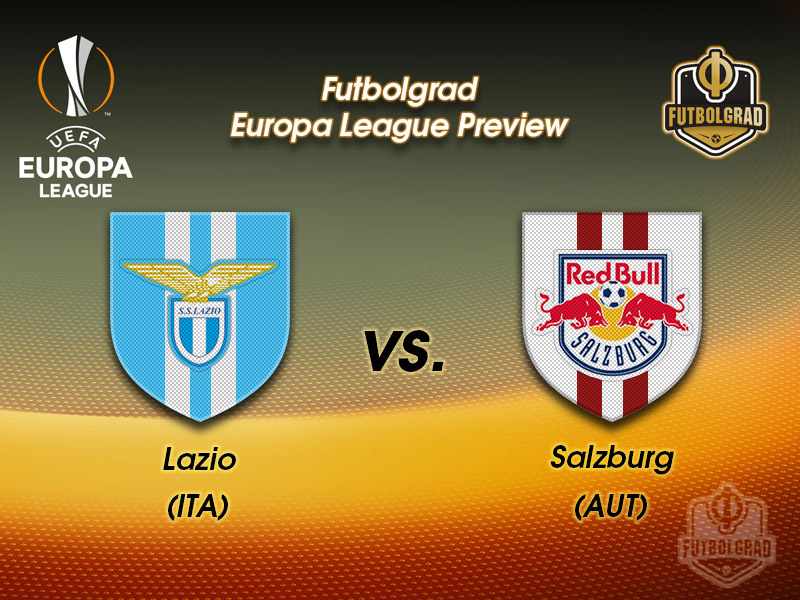 Drawing Lazio Salzburg are now ready to claim another major European scalp on their quest to become the first Austrian side to reach a European final since Rapid Wien reached the UEFA Cup Winners’ Cup final against Paris Saint-Germain in 1996. Lazio in the meantime have a rich European history. The Serie A club was the last winner of the UEFA Cup Winners’ Cup in 1999. Defeating Mallorca in the final that side included the likes of Pavel Nedved, Roberto Mancini, Marcelo Salas, Christian Vieri, Allesandro Nesta, Sinisa Mihajlović and Dejan Stanković and would go on to win the Scudetto the following season. The current Lazio edition lacks some of the star power included in the team that was one of the best in Europe in the late 1990s. Currently, fifth in Serie A Lazio are one point behind Inter Milan, who have one game in hand, and would once again miss out on Champions League football. Coached by former forward Simone Inzaghi Lazio, however, have scored the most goals in the league and in general play attractive football based on a 3-5-2 formation. The same is true for Salzburg, who once again lead the table in Austria. Head coach, Marco Rose’s play, has won plaudits in Austria and his native Germany where he is now linked with Bundesliga job at various clubs. 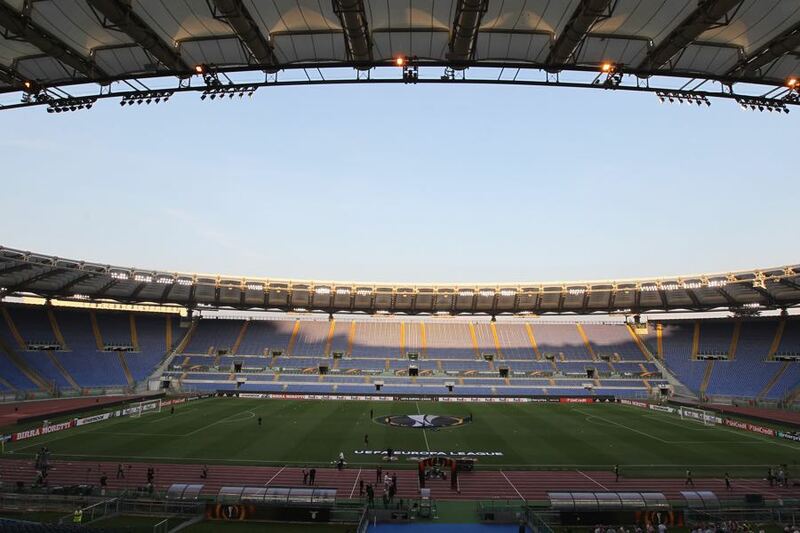 Given the attacking nature of both clubs, this will be an attractive game that could be decided on the away goals rule, which means that Salzburg will do everything in their power to score at least one goal at the Stadio Olimpico in Rome. 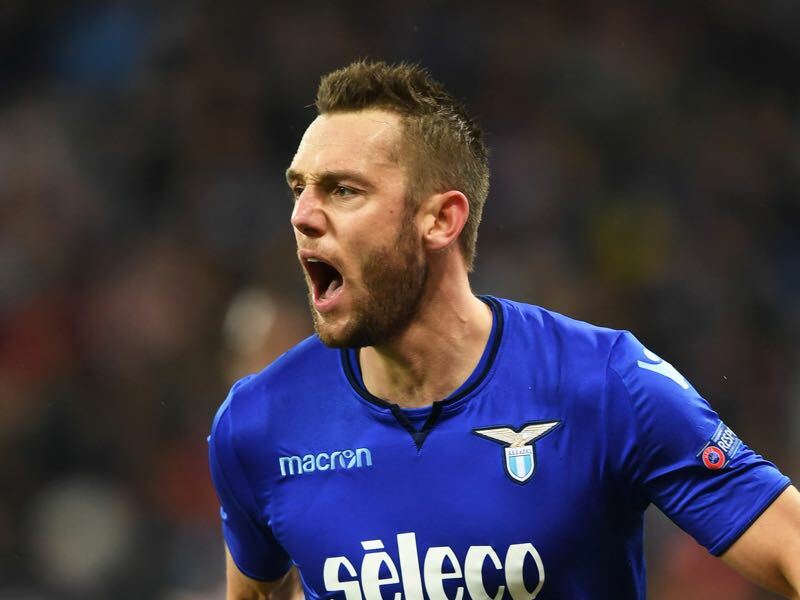 A free agent at the end of the season the Dutch defender Stefan de Vrij has been linked with a move to various top clubs throughout Europe – but before he leaves he will be Lazio’s key player on Thursday against Salzburg. Austria’s die Roten Bullen like to break forward quickly an overwhelm their opposition by swarming the attacking end. With Lazio also playing attacking football the defensive line will be asked to provide extra coverage with the bulk of the work falling to de Vrij. Diadie Samassékou has recently seen his transfer value explode from €5 million to €15 million on the transfer expert homepage transfermarkt.de. 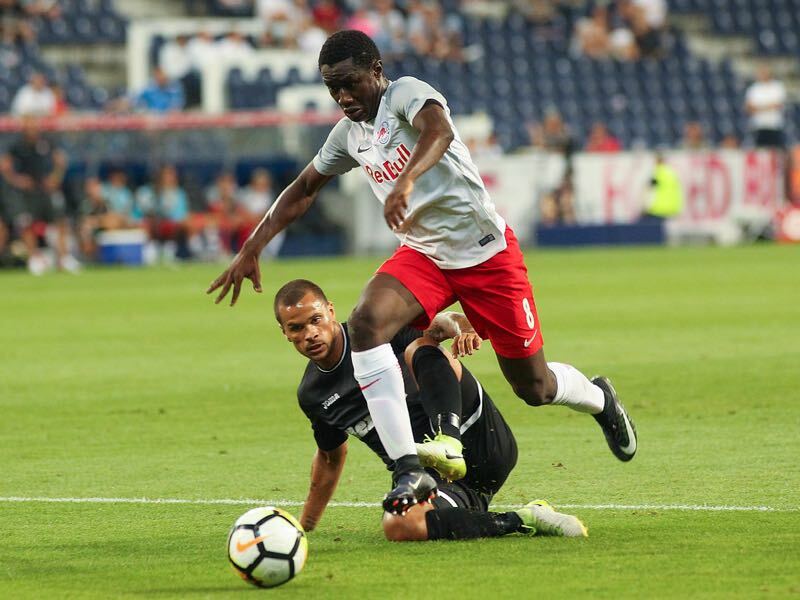 The 22-year-old has done a fantastic job anchoring Salzburg’s midfield and could find himself on the move at the end of the season as both Bayer Leverkusen and Salzburg’s sister club RB Leipzig have shown an interest in the Malian defensive midfielder. Salzburg, with 56 matches in the UEFA Europa League proper behind them, are making their first appearance in the quarter-finals. A Salzburg side including current players Andreas Ulmer and Christoph Leitgeb defeated a Lazio team featuring Ştefan Radu 2-1 in both of the club’s previous encounters, which took place in the 2009/10 UEFA Europa League group stage. Lazio’s record in six matches against Austrian opponents is W3 L3 (W1 L2 at home), and they are on a run of three successive defeats. Lazio have been triumphant in each of their two knockout ties, defeating Rapid Wien in the third round of the 1997/98 UEFA Cup (3-0 aggregate) and Sturm Graz at the same stage of the same competition five years later (3-2 agg). Lazio, who have qualified for the UEFA Europa League knockout phase in each of their last five participations – after that initial lapse in 2009/10 – have won eight of their last 11 European home games, losing just one. Salzburg are unbeaten in their last 19 European matches (W11 D8).